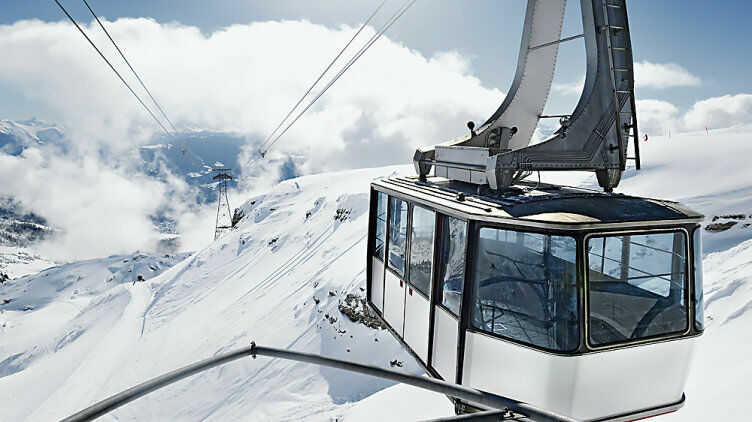 Cable cars are now an indispensable form of transportation in winter sports areas and municipal transport systems. Whether travelling by funicular, aerial cableway or T-bar lift, passengers must always be transported safely. Passenger cabins that "hover" up to several hundred metres above ground place huge demands on safety. When it comes to control technology, therefore, cable car manufacturers rely on failsafe PSS control technology or on the automation system PSS 4000 from Pilz. Pilz safety control systems guarantee the highest level of safety. We're happy to help if you require further information on the subject of safety technology on cable cars. Just contact us!